Do you want to spend time preparing the soil, planting, maintaining, and harvesting plants and vegetables? Community Garden plots are located in Park Cleone and are two raised beds with water provided on site. 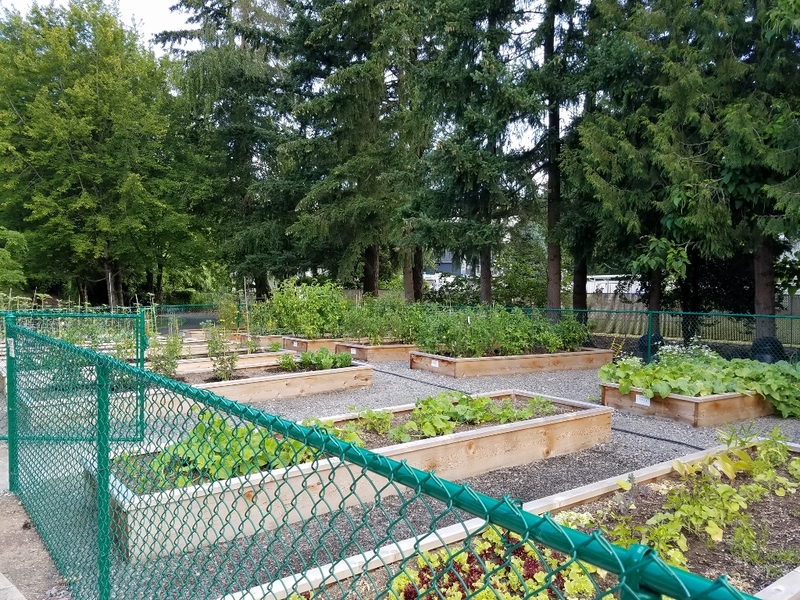 If you are interesting in reserving a plot at the Community Garden and would like receive a garden application form or more information about the Community Garden program, please contact Linda Wood. You may also stop in at City Hall to pick up a garden application and related information Monday through Friday between 8:30 AM and 4:30 PM at the Public Works counter located on the second floor.